This silicon case is made of high quality silicon material. 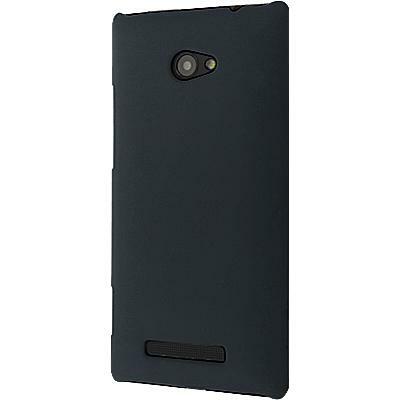 Perfect fits for HTC Windows Phone 8X. 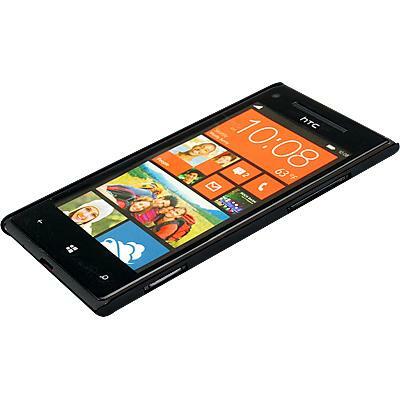 Specifically designed to shelter your HTC Windows Phone 8X from dust, scratching and shock. Designed to allows access to all HTC Windows Phone 8X. 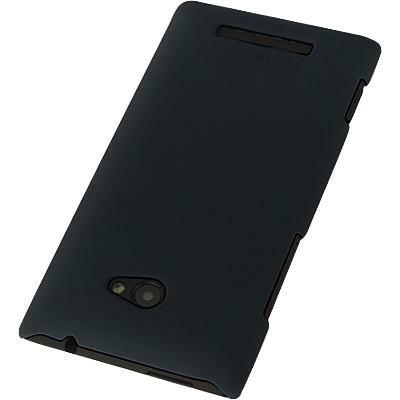 This case will keep your HTC Windows Phone 8X super safe and secure, but still very easy to take out.